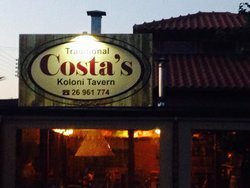 Here at Costas's Koloni Tavern we are a family run business offering traditional Cypriot cuisine. We are located in Koloni, just outside of Yeroskipou on the road to Paphos airport. We offer many specialities, including our stunning meze. We pride ourselves in creating fresh, traditional, homemade dishes and giving our customers a true sense of Cypriot culture and hospitality. Every Friday and Saturday we provide live traditional music for your enjoyment. 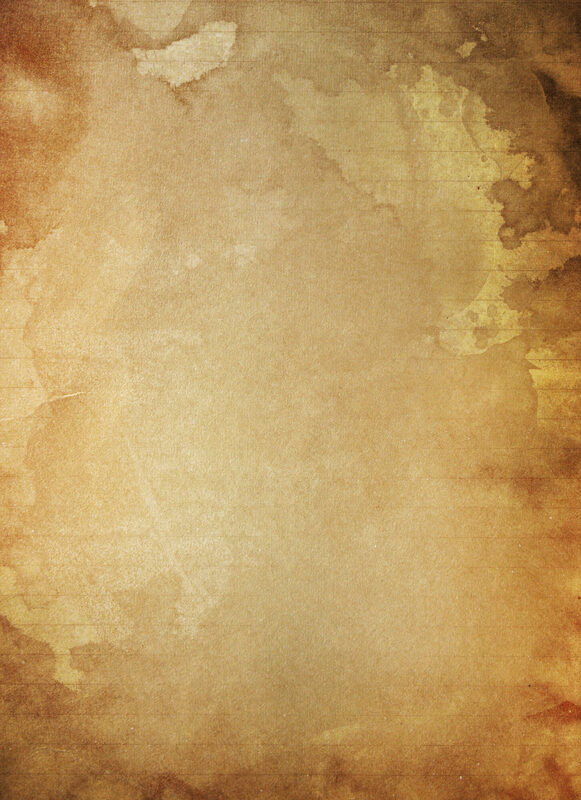 We also have some special events for the summer too. Please see our SUMMER 2018 page. Our refurbished tavern has been open for 11 seven years now. Previously it was owned by our family for 17 years and was a popular kebab house.